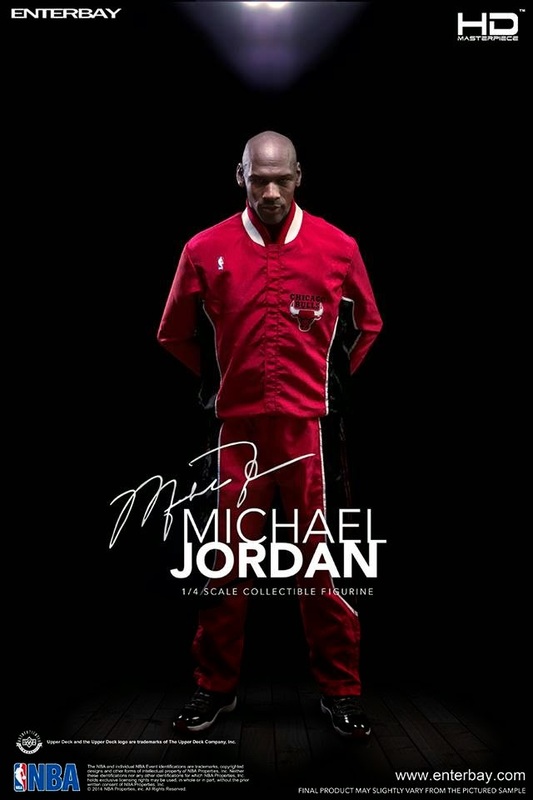 Hailed as the greatest basketball player in the NBA history; won 6 Championships, 5-time most valuable player and 6-time NBA Finals most valuable player of legend migaozuodun to create countless stunning record of his career, far-reaching influence on different generations of today's players and fans around the world, absolutely called for "the basketball gods"! 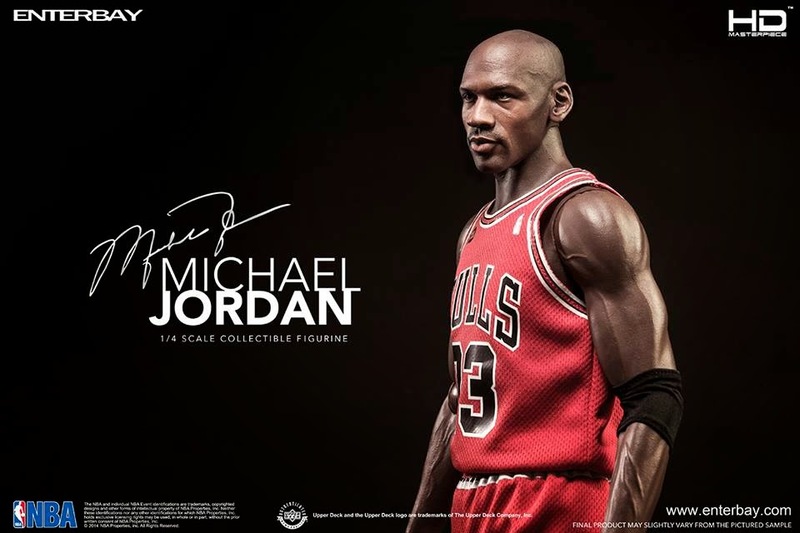 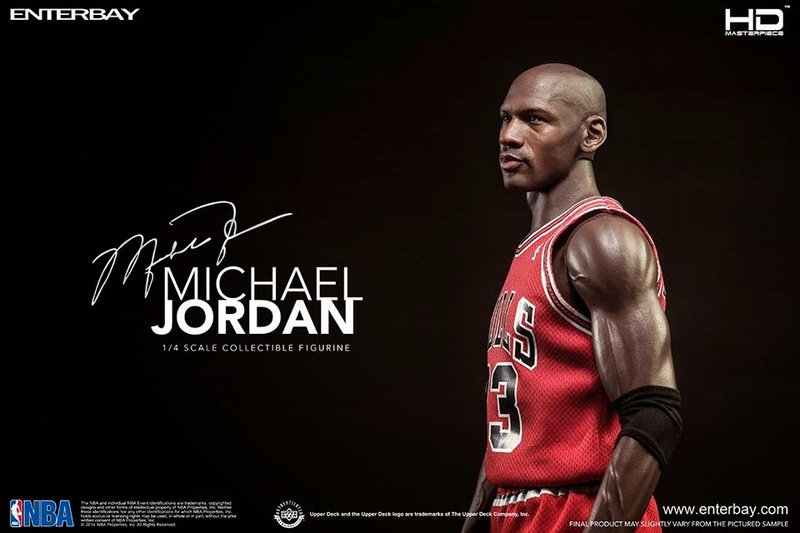 In recognition of the great achievements of the sports star ever, ENTERBAY applauded for presenting the first 1:4 NBA series-migaozuodun wax figures, which will be held in Guangzhou from October 1 manga anime game show first (stand number A04)! 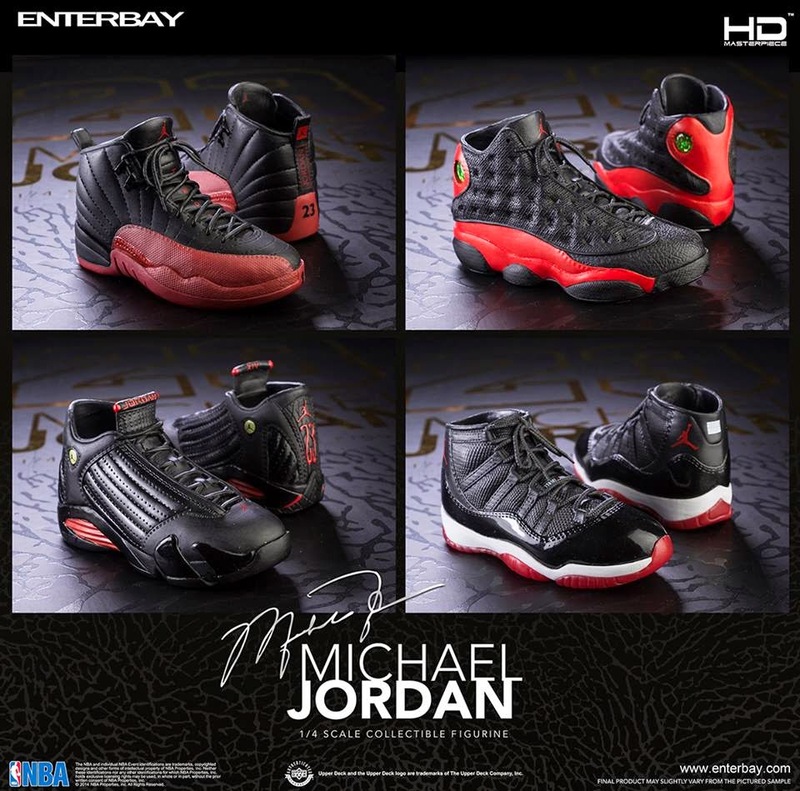 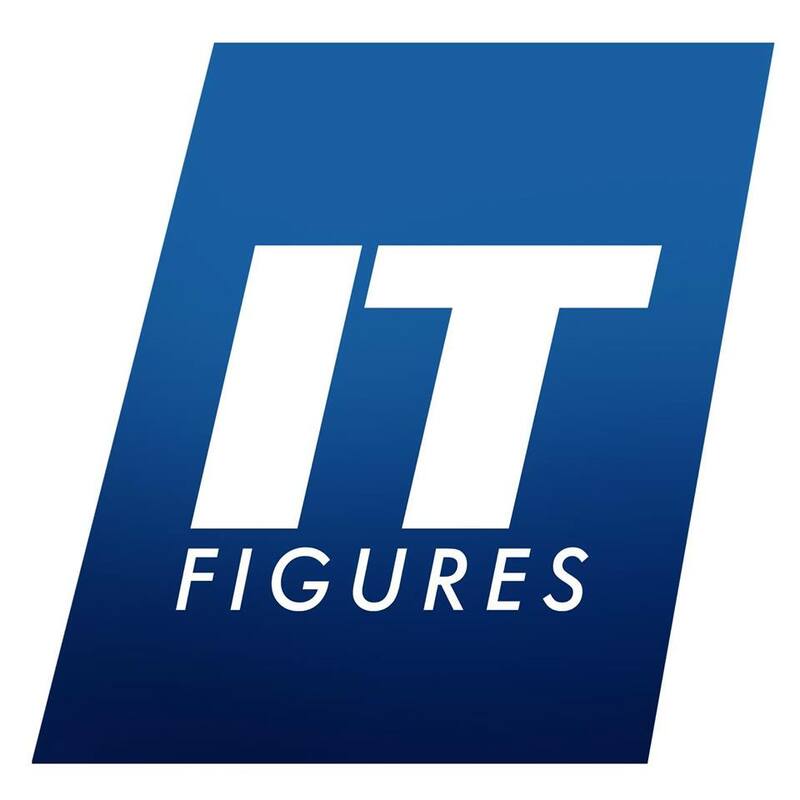 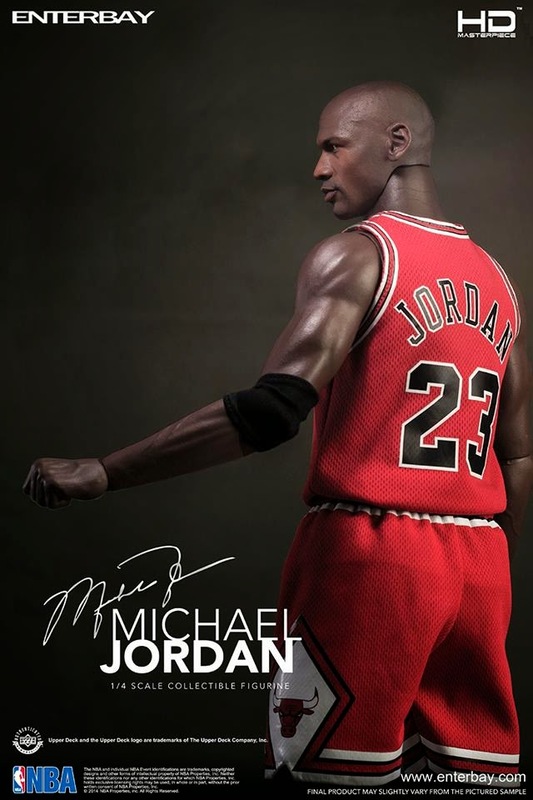 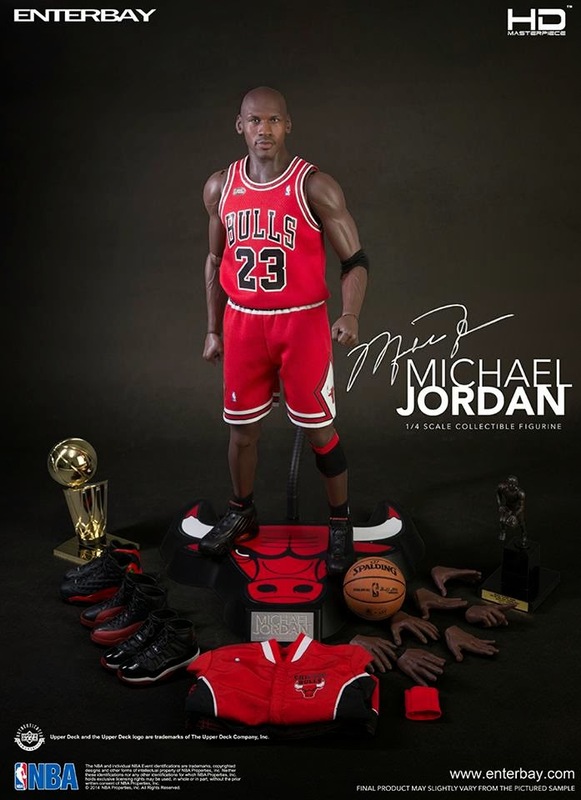 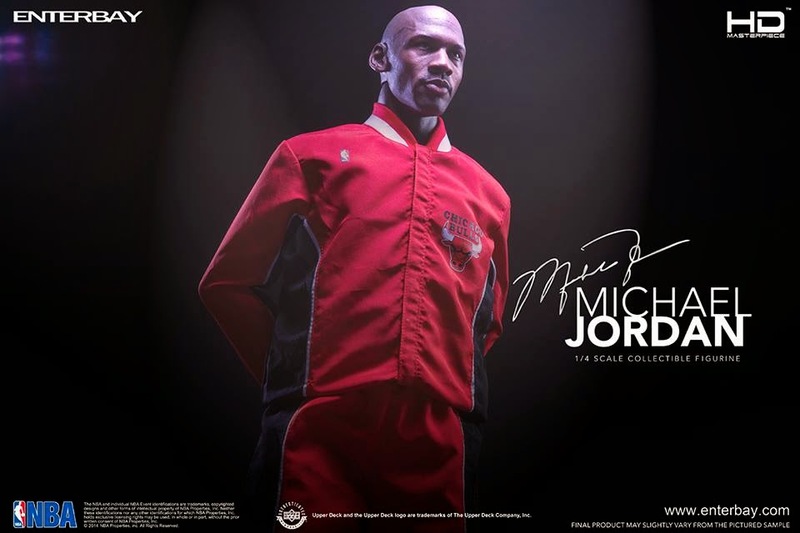 HD head technology products are innovative and meticulous highlights migaozuodun extremely lifelike facial expressions, even with Bulls away kit, Championship and MVP trophies, all 4 Warm Up Tracksuit and 11-14 Air Jordan shoes and other various accessories carefully reproduce classic MJ. 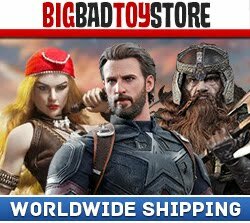 In addition, the customers, who in October 17-19th to ENTERBAY Hong Kong flagship store to buy the new 1:4 migaozuodun doll, Member of Hong Kong can enjoy double points offer!